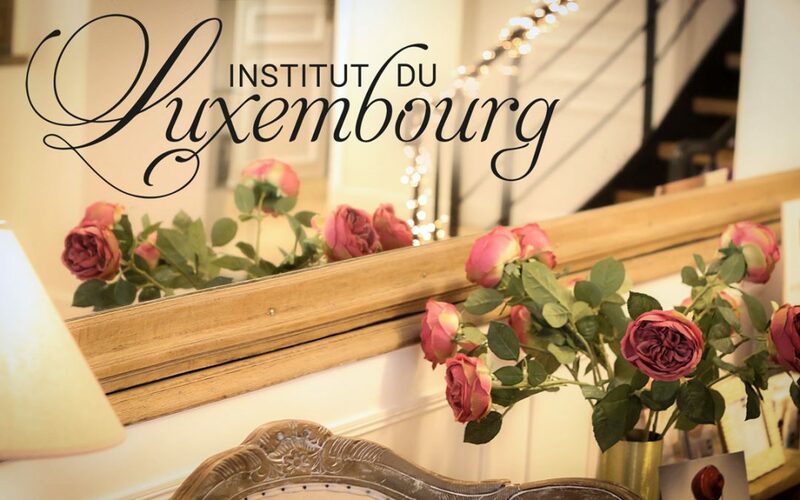 Open since early September, the new beauty and fitness centre “The Luxembourg Institute” took up its quarters at rue de Tournon, the location of the former Cours George. After a year of refurbishments, the manager, Nadia Nifa, has made wonders and given it the letters of nobility that were lacking this already exceptional venue. In this bourgeois residence with the appearance of “Relais & Chateaux”, there are no style errors or lack of attention to cosy details: wooden floors, throughout the residence there are day beds, cosy corners, rugs and carpets; the vases are always filled with fresh flowers and the candles are lit when the night falls. A delight for the eyes… and the body. Fitted with unique equipment like the Japanese sauna (a chamber of dry heat that will remove toxins and heavy metals) and the revolutionary “Miha bodytec”, a device where all muscle groups are requested to work at the same time and do the equivalent of 4 hours of hard work in 20 min., here you will find the “must”. Remember ladies, that you do not need any excuse and what is more, you can share the adventure by attending the detox of 1 h 30 and finish off with a massage in the spacious Carita double care cabin, or with a Hammam steam room… or both. Here, one treat leads to another, so many options (4 spacious cabins, Cellu M6, manicure, pedicure…), but the only choice you really have to make, is to organise yourself to extend these moments.